2016 is an incredible time to be a teacher. 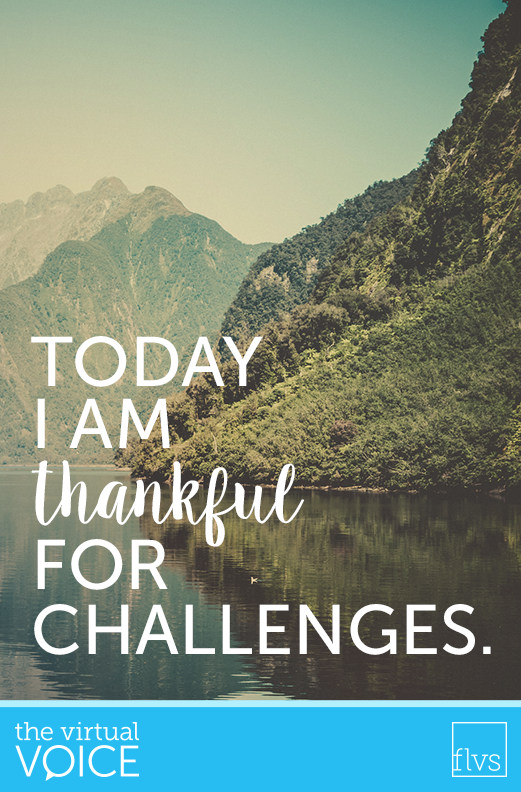 I am grateful for each and every day I get to work alongside the best of the best in education. While expectations are high, standards seem impossible to meet, and the everyday trials and struggles we face seem endless, this time in our country and our world is truly an incredible time to be a teacher. We have so much more access to research about how and why we learn. We have clearer pictures of our brains and all they can accomplish. We might be up against some very difficult mountains to climb, but the teachers that have gone before us have never been as well equipped as we are today. Help! I need somebody! Help! My daughter is not quite two, yet her little brain is abuzz – learning new things at every turn of the corner. It astonishes me how easily she is able to admit she needs a helping hand. How quickly she recognizes she’s facing something new and challenging and she may not get it right the first time. This mindset is what Carol Dweck calls a “growth mindset.” And most children my daughter’s age have it. 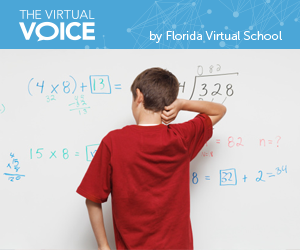 More than ever before, middle school math students are being asked to perform at a higher rate in class and on assessments. 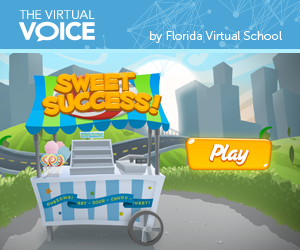 Students are learning higher-level standards and being evaluated in new ways with computer-based testing and interactive tools. When Did Students Become So Scared to Make Mistakes? 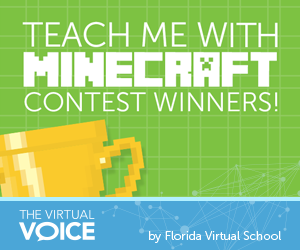 We are so excited to announce the winners for our “Teach Me With Minecraft” competition. 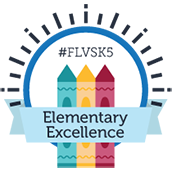 Our goal was to learn more about what can be taught from games like Minecraft and how we can use similar interactive elements in our FLVS courses. We had hundreds of amazing submissions and have learned so much from your Minecraft builds! Congratulations to all the winners, and to everyone who submitted a build…YOU ROCK! Bright eyed and bushy tailed I moved right from graduation to teaching geography, reading, and running a computer lab. Everyone said, your light will dim and your focus will change. Well, they were wrong. Let the record show, that was some 10 years ago and my intentions have not changed, but have only grown stronger and more awesome. Why? 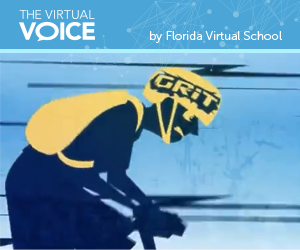 Because I “got” grit and I teach my students to have grit. 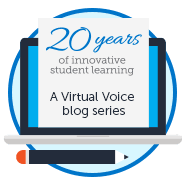 How else can I prepare my students to function in the interconnected online global world that is full of competition? By never stopping to achieve their goals – that’s how! Do not be pushed down in the face of adversity. Remember, it is okay and even good to make mistakes; this is how we learn. Stand up for what you believe in. If you get knocked down, get up! Life can be hard and hurtful. Learn from this and get back to work.